What’s Happening to the Russian Space Industry? Launches of Russian satellites and various space vehicles have become a routine occurrence, and why not? On the one hand, they have a wide array of launchers, from the small Dnepr and Rokot, to the medium sized Soyuz and Zenith, and on to the giant Proton. To go along with the launchers, they have a wide selection of launch sites, from Plesetsk and Baikonur, located well for polar missions, and the floating launch platform Odyssey, ideally located west of California for communications satellite launches. With such a wide array of capabilities, it’s no wonder that 40% of the world’s launches are Russian launches. However, from a lofty 96%, the Russian launch success rate has plummeted to below 90%. That drop doesn’t seem like much, but when each failed mission costs 300-400 million dollars, it’s highly significant. This article will try to shed light on the reasons for this trend. 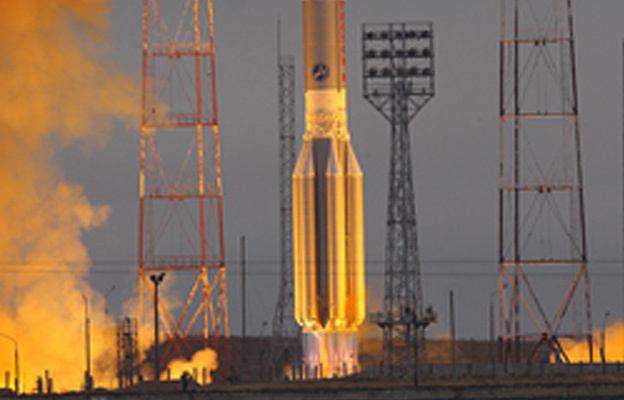 Read more: What's Happening to the Russian Space Industry? – Commercial Space Watch.